The SciFi event has come to an end as the Takedown update was just released, a long time after the last update on September 1st. 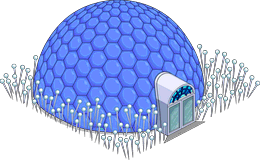 As most of you know by now, every update not only brings new content but also changes to many other aspects of the game. 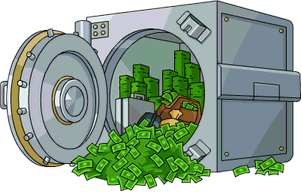 From prices to appearance, task lengths to requirements, any part of the game is subject to change and many changes affect every player. Follow us right after the jump for the list of all of the changes. The Daily Challenge’s task “Make Cletus Catach A ‘Possum” was corrected to “Make Cletus Catch A ‘Possum”. 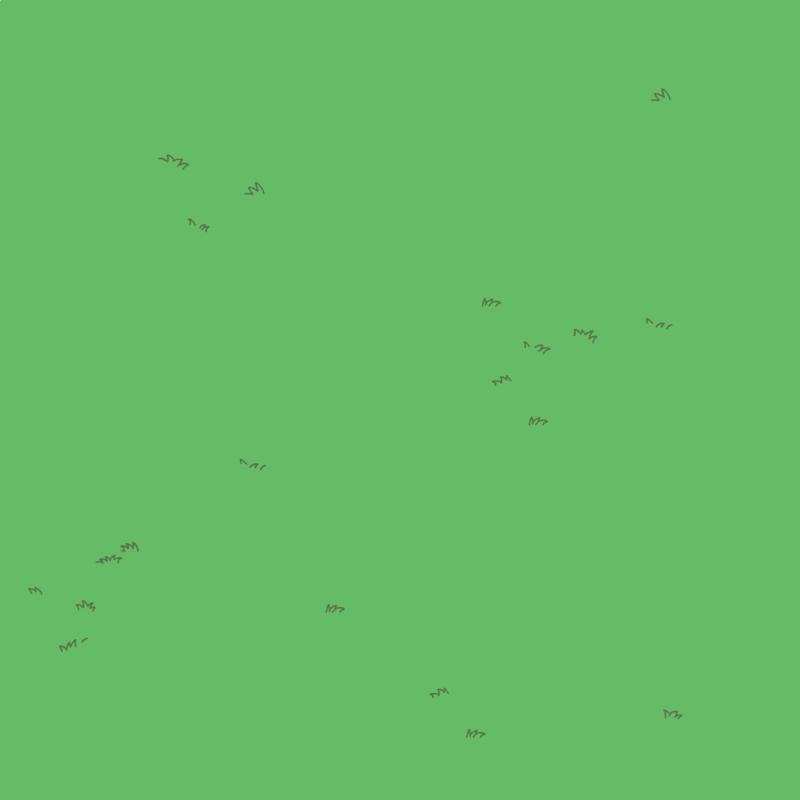 Quest Scratch the Itch now requires Put Up a Parking Lot not to be active or Pave Paradise to be active and Scratchers and New Scracther to not be active. 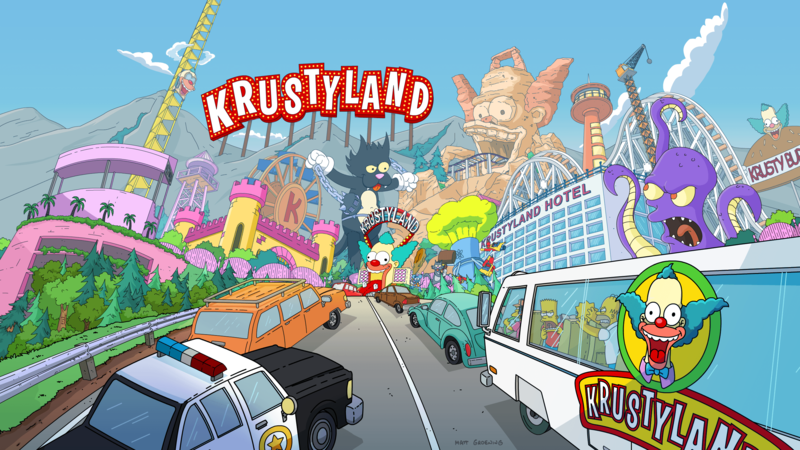 A new character group was added, Krustyland Goers: Sherri and Terri, Bart, Homer, Lisa, Marge, Skinner, Cletus, Krusty, Comic Book Guy, Wiggum, Milhouse, Hans Moleman, Squeaky Voice Teen, Martin, Kearney, Nelson, Mrs. Krabappel, Sideshow Mel, Lenny, Carl, Lou, Eddie, Gina Vendetti and Jessica Lovejoy. The quest-related temporary Ride Krusty’s Giant Wheel can now be done only by Krustyland Goers instead of all Springfielders. Grind Pack Values doesn’t change after levelling up past Level 60 anymore. 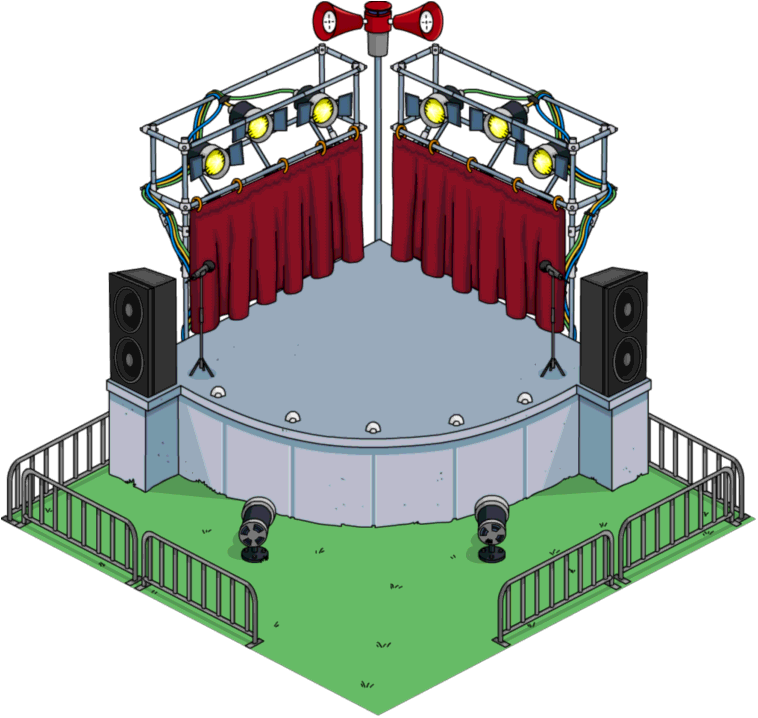 Mooch Bart and Rockstar Maggie’s jobs at the Open Air Stage now requires the character to be unlocked to show in the menu. 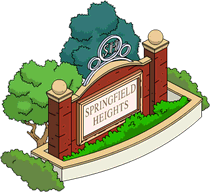 Springfield Heights inventory and store categories no longer shows the Help button, that was over the currency indicators. 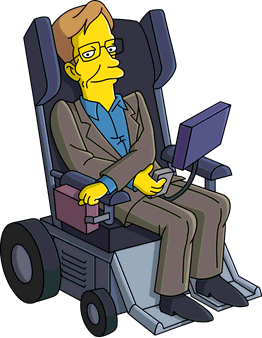 Steven Hawking can now Attend Mensa Meeting. 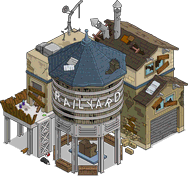 Dilapidated Rail Yard is now switched correctly to Rail Yard once the quest is complete instead of having to place the Rail Yard again. 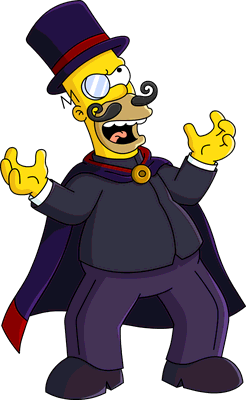 Evil Homer was removed from the Census. The app icon and splash screen were changed back to normal. SciFi quests’ Kill Date was added: October 10th at 8am BST. 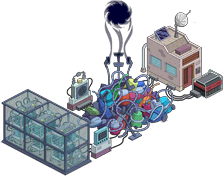 SciFighter is now permanent and rewards XP, and Smart Devices or Junk (if Monorail was started). A new text pops up on installing the update, regarding the permanent SciFighter game: “Continue scrapping bots in SciFighter to earn Rewards!”. If the cap for Smart Devices or Junk is reached, the text “You’re at the cap for one or more resources and won’t receive rewards for them. Are you sure?” pops up with confirmation buttons below when starting SciFighter. 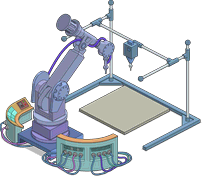 Mooch Bart and Lenny’s job Print 3D Resumés was changed from 2 hours to 3. Lampwick’s job Watch TV at the Home of Tomorrow is now permanent and lasts 4 hours instead of 8. Flying Car can’t be placed on the ocean anymore. Robot and Drone pet were activated in the shop. *Big Digi-Ben’s clock now shows the real life’s time and its job was changed to “Installing a 40th Step”. Elysium Project’s job now earns $300 and 30 XP. Daily Challenges timer has been readded. A glitched blue line at the bottom of the map was removed. Join us next time for more info on upcoming updates, happy tapping! What exactly are the prizes for the SciFighter, and what are the caps? The prizes are in the post, but the caps are the normal caps set for Smart Devices and for the Springfield Dump. Just look at those buildings and you’ll see your cap (“limit”). 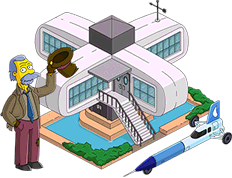 Is EA tsto forum off line?? Thanks for the info, as always! Noticed, though, since I haven’t updated yet, that the Flying Car is already placeable on the ocean. I moved it now just to be sure. Maybe a slightly different change occurred? Nobody knows. My guess is a tie in for the Season 28 premiere which could hit tonight or this week. But that is a guess. 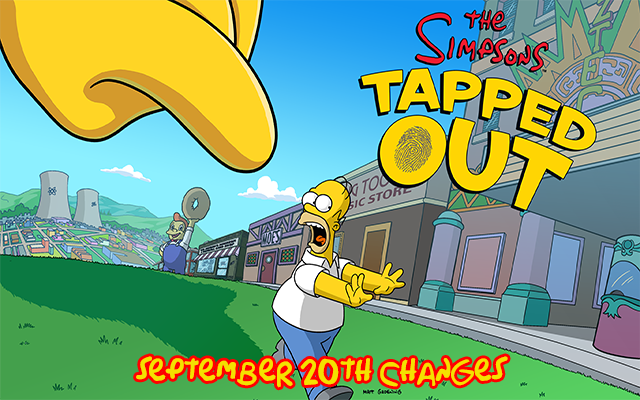 Another guess is some sort of Gil Deal/Donut discount update which is most likely to come, IF it is to come, the week beginning 26th September. Then followed by Halloween. 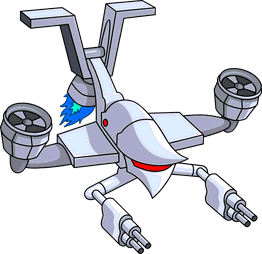 Do the Robot or Drone pet provide any multiplier or they are just NPCs? 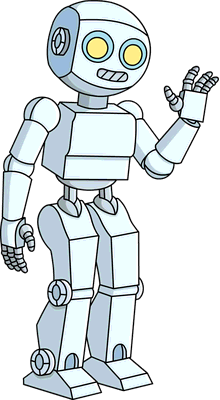 Please, can you tell me, are the drone and robot PCs (do they have tasks that earn money/XP) or NPCs (just wandering decorations)? Thanks. I appreciate the info. I’ll pass, then. Heh. No extra stuff from SciFighter? At least I have a reason to play Rocket lancher and insinity caulduron. This one is going to inventory. 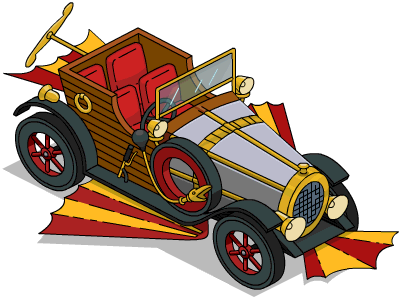 Next Season Premiere 2016: “Monty Burns’ Fleeing Circus” Episode Tie-In is Live!